Many people never consider the ventilation on their homes when it comes to the roofing of the home. But proper ventilation is crucial to having your roof last a long time. Without proper ventilation on your home you can all sorts of problems including a failing roof. Improper ventilation can lead to premature roof failure along with many other problems. 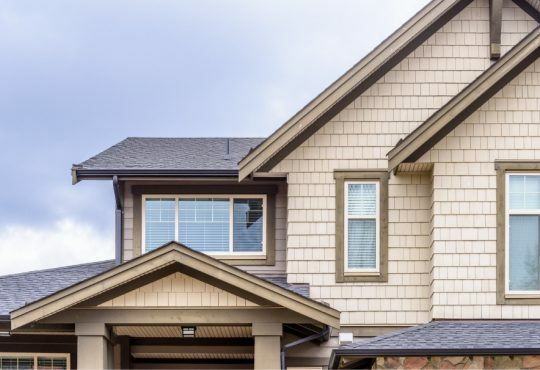 If you’re unsure about your home’s ventilation and suspect it may be causing problems in your home be sure to call the roofing experts at Tittle Brothers Construction for an inspection on your home to determine if your vents are sufficient for the roofing. Like the outside the humidity and temperature in your attic can fluctuate. While this is normal and there may be times when the humidity is higher in the attic it should not be the normal. Having high humidity in your attic can lead to all sorts of problems. Proper ventilation in the attic is designed to remove that humidity and cool the attic in summer months. Checking the humidity in your attic is a great way to determine if the ventilation in your home is sufficient for the roofing materials that are installed. 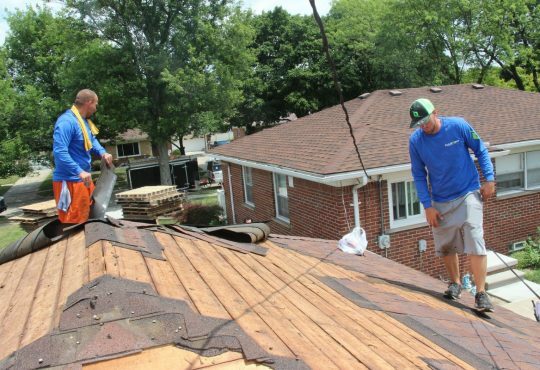 There are many factors that will need to be considered such as the number of shingle layers on your home’s roof, the type of insulation used in the attic, as well as the slope of the roof. 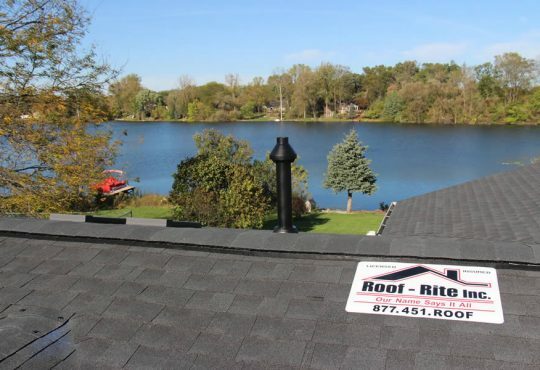 A qualified roofing contractor in Canton Michigan can help you with determining if your home’s attic is too humid and has the potential to cause problems on your roof. There are other reasons that mean you need more ventilation as well which we’ll cover below. The main objective of proper home ventilation or attic ventilation at least is to remove the moisture and heat from the attic. These two components combined together can lead to many problems. Premature roof aging is just one of those. The roof decking is made from wood in most cases and as this heat and moisture start to sink in over time will cause the roof decking to fail and rot. This can lead to areas on your roof that start to sag and fail structurally. It will also cause leaks as the roof moves around a bit from the failing support component. Another huge problem that many people don’t consider when talking about heat and moisture in the attic is mold and mildew. Heat and moisture give mold a breeding ground to take hold in your home. Improper attic ventilation may give mold an ideal area to grow and since most of us never go into the attic, you may not even know your home has mold in it. Mold can cause many problems including problems with your health. Depending on the amount of mold growing in your home you may need to hire a mold remediation contractor in Michigan to remove the mold. Another problem that can happen as moisture and heat build up in the attic daily is damage to the insulation. Insulation works best when it has air-space in the insulation. This allows the insulation to better prevent flowing air and convection into your home from attic. As moisture starts to saturate the insulation it can cause it to fall from areas under weight. The moisture can also cause the insulation to go flat. This can not only damage the insulation but it can also cause your energy usage to skyrocket especially during colder months as the insulation doesn’t properly hold heat in the home. What Can You Do About Poor Ventilation? There are several options that are available if you have improper ventilation in your home. First you’ll need to determine why the ventilation is not adequate. Many times birds and other animals will nest in vents and fans in the attic blocking air flow. 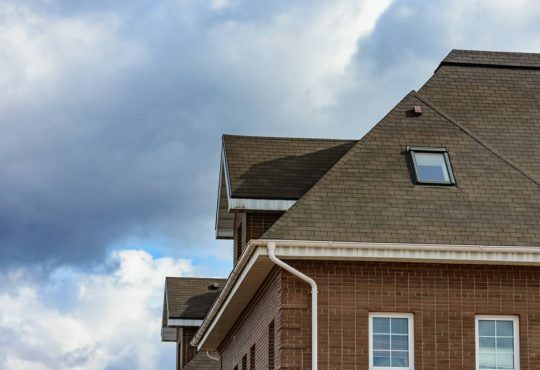 A proper roof inspection on your home can reveal the cause of the problem. In extreme cases you may need to install an attic fan to remove the heat and moisture. 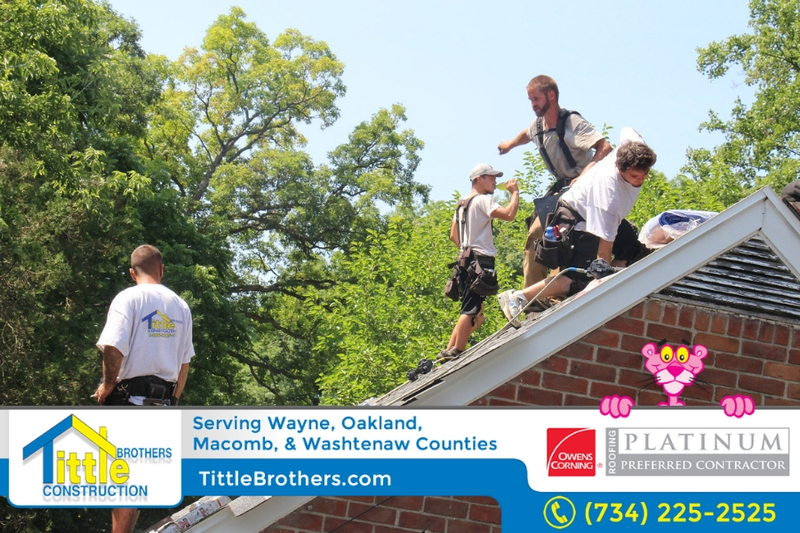 It’s best to talk with a qualified roofing contractor in Canton Michigan is you suspect your home’s ventilation is not working as it should.